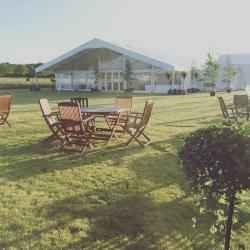 The summer season is currently in full swing, and with the sunshine comes the perfect backdrop for an outdoor event. We have been keeping busy, here are some of the best bits. Our tack-off team has really stepped up to the plate this summer, providing a consistently clean and professional finish to some high profile sporting events. 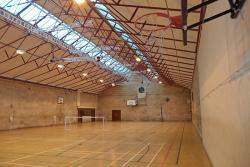 Stoneyhurst College approached us, wanting to turn their sports hall into a venue fit for a graduation. See the transformation for yourself below. 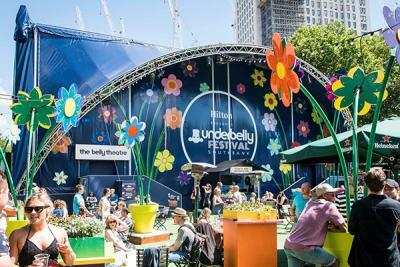 A highlight of the year so far has been covering the Belly Theater for Underbelly Festival at the South Bank in a Cobalt Blue PVC. It's the first summer for our Hire department being in Winchester, and we have been impressed with what our customers have been pulling off with our Hire kit. 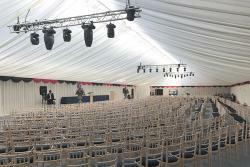 Clifton Marquee Company showcasing a set of 25m pleated linings, complete with walls and gables. One of our photo competition winners, Danco asked us to manufacture a variety of PVC designs for them. 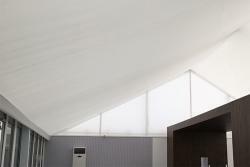 Featuring a printed gable, clear roofs and traditional covers. We would like to start to use our newsletter to shed some light on our customers. 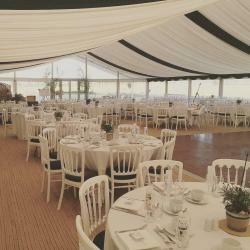 This newsletter will focus on Anglia Coastal Marquees. 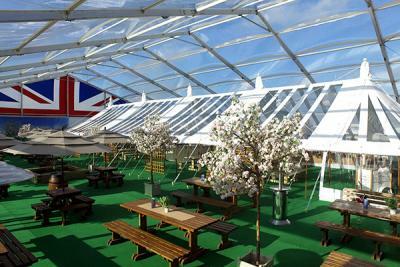 They built this 15m structure for a wedding back in June. There is a creative use of frame too for a porch. If you wish to be featured in a future customer spotlight, simply tag Custom Covers in a Facebook post showing what you can do with our products. 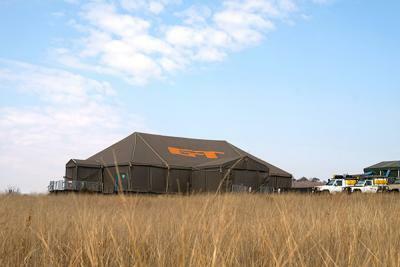 One project we completed last year that we are really proud of was the Grand Tour Studio Tent. 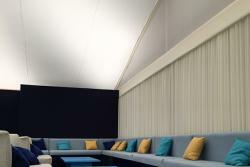 We published a case study on how we designed and manufactured the tent for the show. 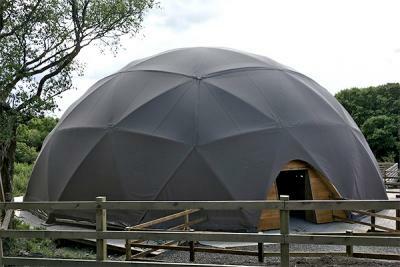 We are always keen on designing unique covers for innovative structures, like for the Hang Loose Dome at the Eden Project. You may have heard us mention our brand new brochure for 2017. If you missed it, the complete brochure is available here.